In order to protect your mobile home, it is imperative to prepare fully for freezing temperatures and that all water systems are drained in accordance with manufacturer’s recommendations. This needs to be carried out in a competent manner so as to avoid unnecessary and sometimes fatal damage to your prized possession. 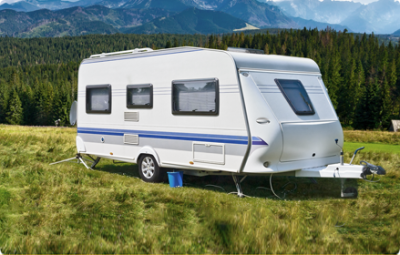 Many manufacturers recommend that you employ the services of a qualified engineer and as such we are able to offer a competitive price for this service so that you have peace of mind that your mobile home, be that caravan, motorhome or folding camper, is fully prepared for the winter months. We also offer a 10% discount on our winterisation price for our existing clients.